Showing results by narrator "Nicole Chriqui"
Stop trying to please everyone. Do you know that you cannot live with true freedom when everything you do is based on other people's expectation of you? 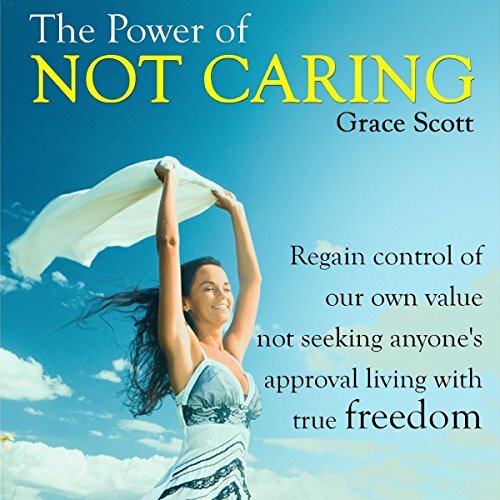 Based on real events, The Power of Not Caring will show you examples of why people are suffering emotionally. Also, this book will offer you a powerful code of conduct that can rapidly transform your mindset to a new experience of freedom, true happiness, and love. 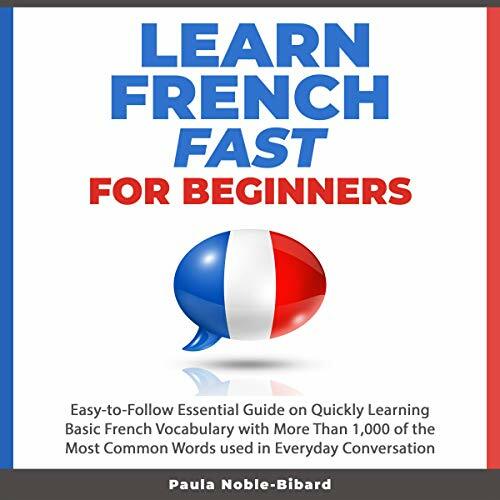 This audiobook is ideal for beginners, new learners, and anyone who wants to brush up on their French skills. Our short stories are perfect to be listened to anywhere and anytime, perfect to fit in a busy lifestyle. They can be listened to in one sitting, allowing you to focus on the story and the new vocabulary without getting discouraged. In these stories, you will meet an array of engaging characters navigating real life situations: the purchase of a new dog, a movie night, an anniversary, a birthday surprise, a holiday between friends, or simple everyday family situations. 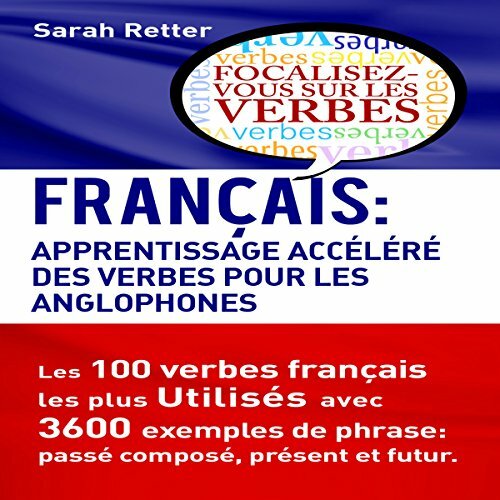 Focus your French learning on the most frequently used verbs. Learn just the 100 verbs you need for everyday life to talk about the past, the present and the future. 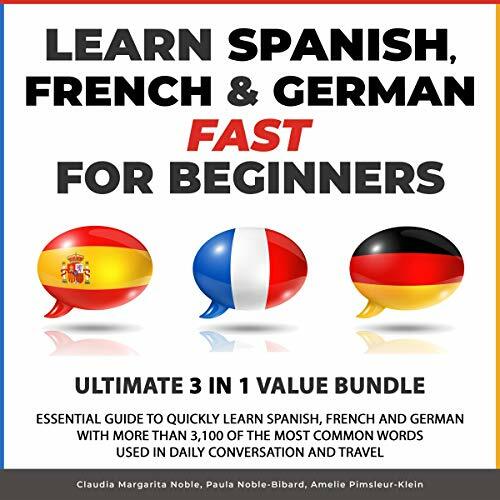 This audiobook includes the daily practices and techniques you should exercise in order to become fluent in a second language. Everyday tips to help you advance your speaking and comprehension. 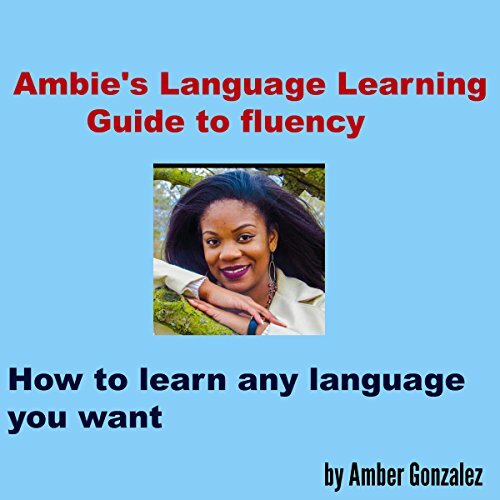 You will learn how to fully immerse yourself into a culture without moving abroad, the simple and easy ways to study a second language, how to stay motivated in details, and more. 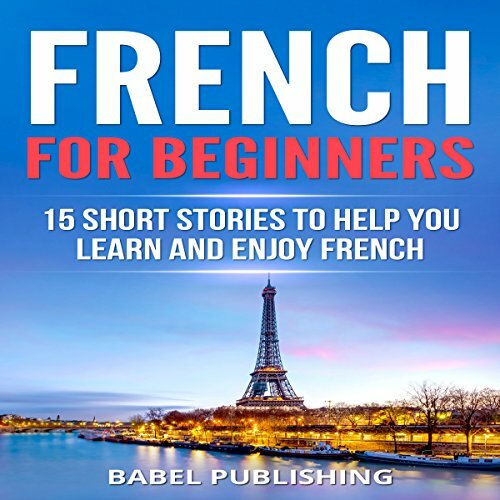 The Complete Beginner's Guide to Learning French in Just 1 Week! 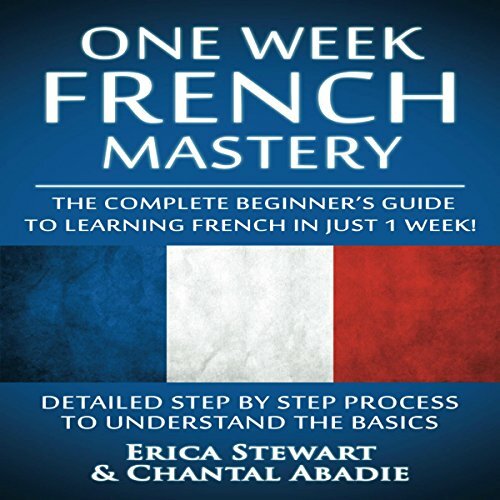 Discover how to learn French in just one week with this easy to learn method. 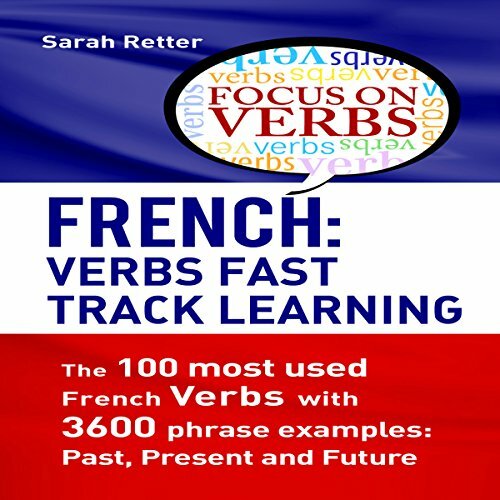 This is a proven step-by-step method to learning French as an English speaker - includes more than 1000 common phrases. 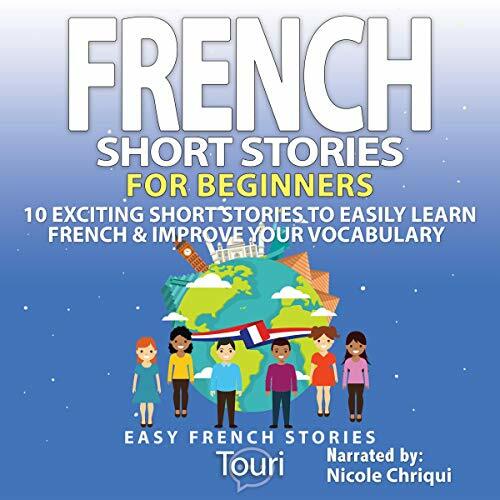 These are stories for adult students learning French. The stories begin with easy vocabulary and grammar, and increase in difficulty. There are questions and answers at the end of each story to verify comprehension. 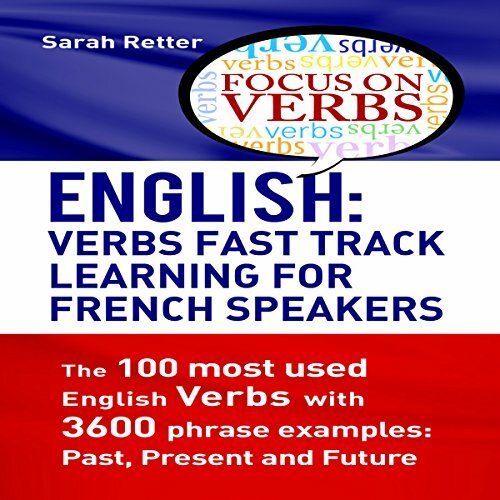 The 100 Most Used English Verbs with 3600 Phrase Examples: Past, Present and Future. 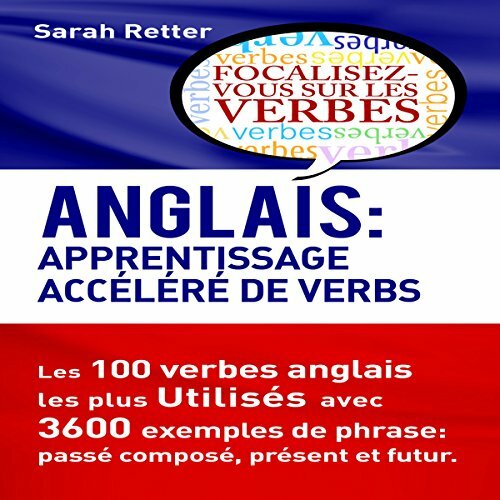 If you speak French and want to improve your English, this book is for you. Focus your English learning on the most frequently used verbs. Learn just the 100 verbs you need for everyday life to talk about the past, the present and the future. One of the usual mistakes when learning a foreign language is that the student has no priorities. All the unknown verbs get the same attention. 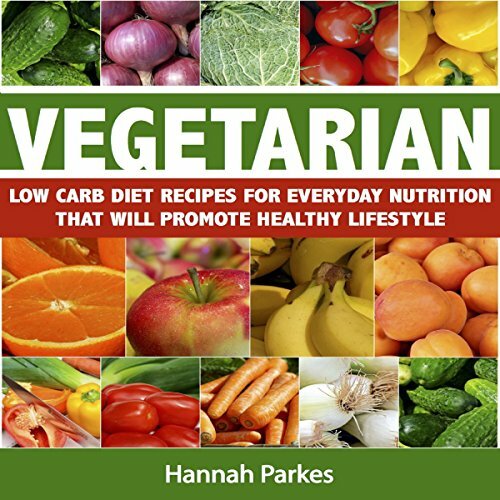 In this clear cut and concise guide to attaining a higher level of health consciousness, author Hannah Parkes takes on the myths, the facts, and seeks to find the truth in what it means to pursue the vegetarian lifestyle. 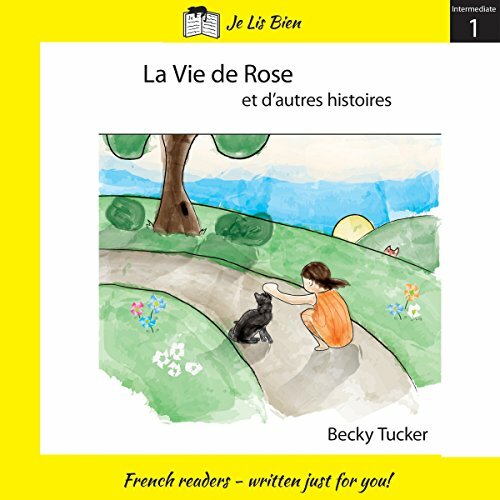 This is an intermediate reader is for students studying French. Each chapter highlights a different grammar concept. The stories are meant to be read and enjoyed without the need to consult a dictionary. 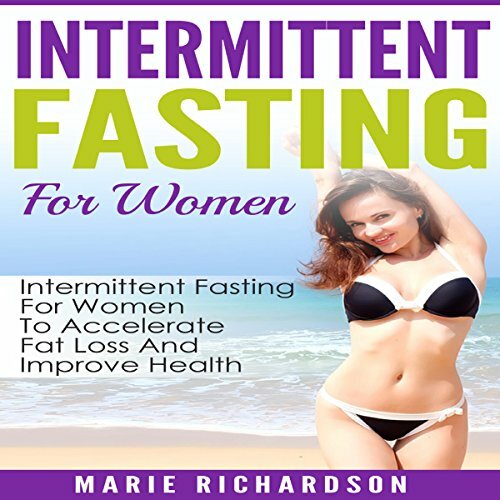 Intermittent fasting, better known as IF, is a term used to describe a type of diet where individuals develop a pattern of food intake that cycle between periods of eating and not eating. Unlike many diets incessantly promoted today, an intermittent fasting diet does not focus on which foods should be eaten while on a diet. Instead, it teaches us when to eat and when not to eat. 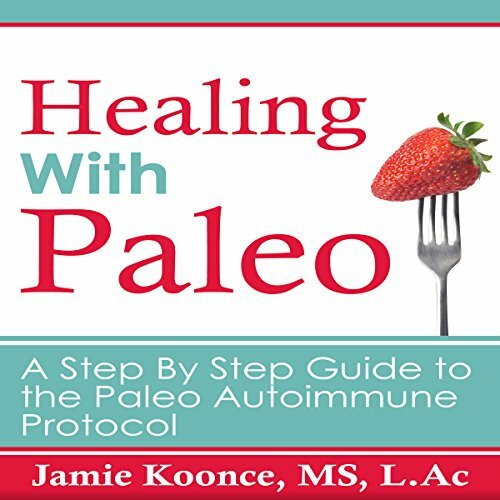 It also teaches us that involving ourselves in this kind of diet is not a one-shot take. For it to be effective, it should be done constantly, and for life. Another book in the Jennifer Leigh Shaw series for grades three to five. Jennifer and her BFFs are all set to put on their "Fancy Dancin' Show" at the hospital, when Jennifer awakens with the worst bad hair day of her life! BFFs to the rescue - problem solved - they think! When they arrive at the hospital, they're faced with a bad hair crisis! 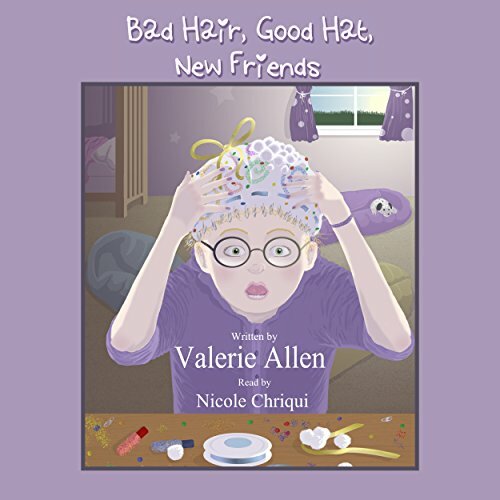 They make new friends and soon learn what a really bad hair day is all about.